A properly networked cable infrastructure is the bedrock of every I.T infrastructure. 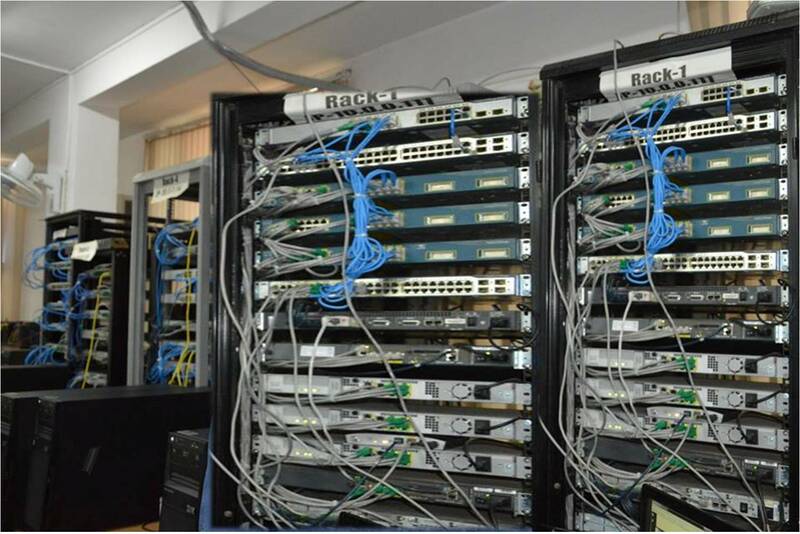 With our data cabling skills, we can build, extend or repair your obsolete cable network. We will do the design work, as well as the installation, ensuring your network is efficient to carry not just data, but voice, video and other multimedia applications. We use the latest CAT5E, CAT6, fiber optic cabling to ensure your network is fast, reliable, and long lasting. Our range of patch panels, cabinets, faceplates are made of the highest quality to ensure a stable network.